Over 20% of Europeans shop for clothes online. Get the best domain for your fashion business. 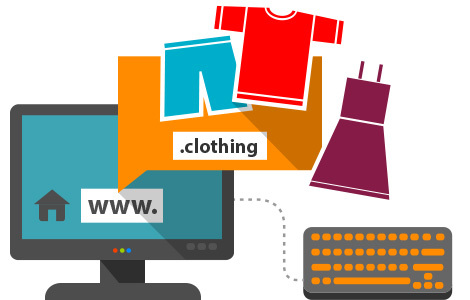 Regardless of whether you're a large scale manufacturer, a boutique owner, a tailor, a designer, or just an admirer of beautiful clothes, .clothing will create an easy-to-remember Internet appearance for your business.